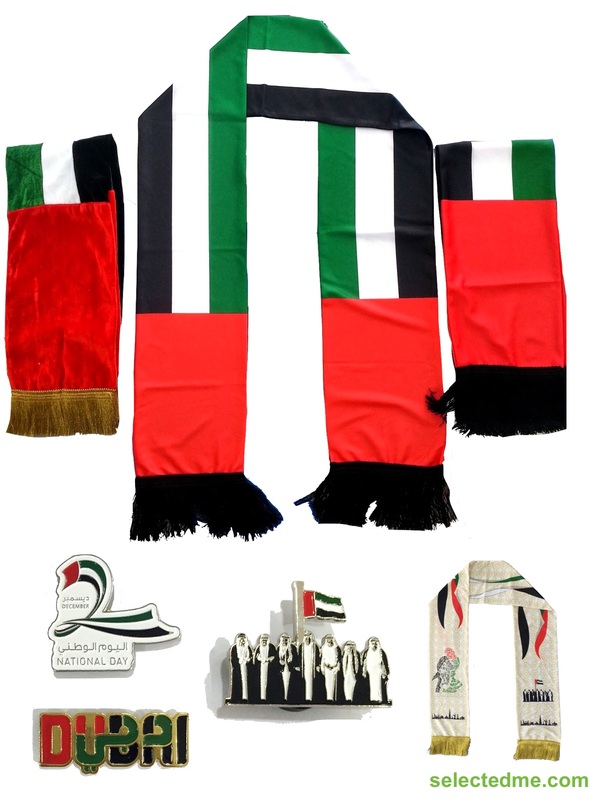 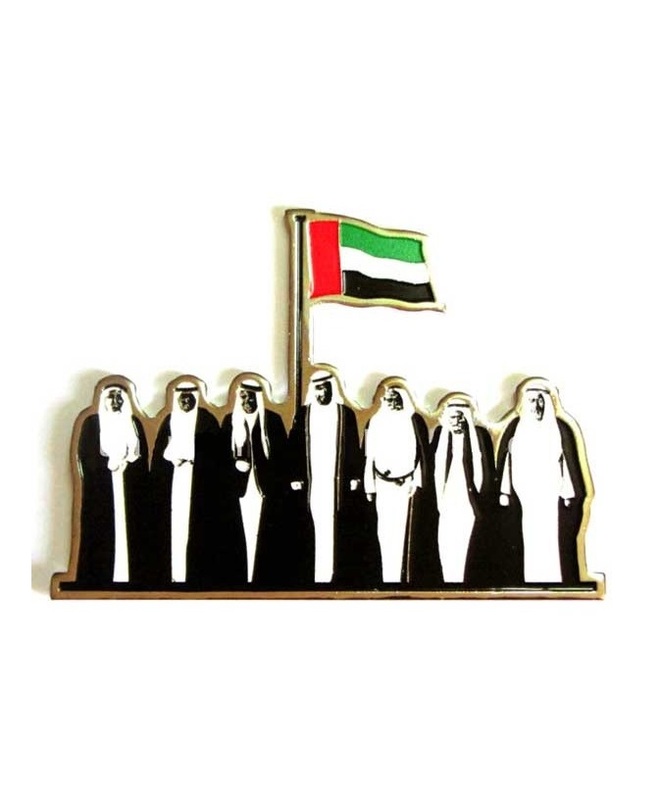 Get all our 46th UAE UAE National Day Gifts 2016 – Products Catalogue. 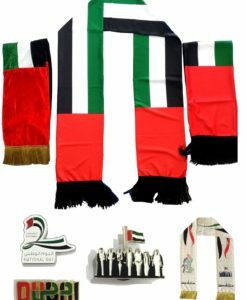 Badges, Flags, Scarves, T-shirts, Caps, Bandana’s and more than 345 gifts for this new national day. 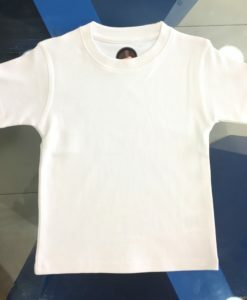 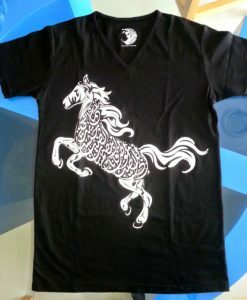 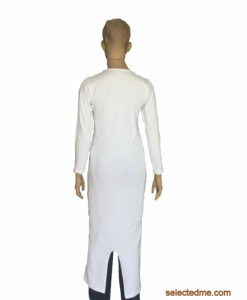 Customization Available for all our clothing products.